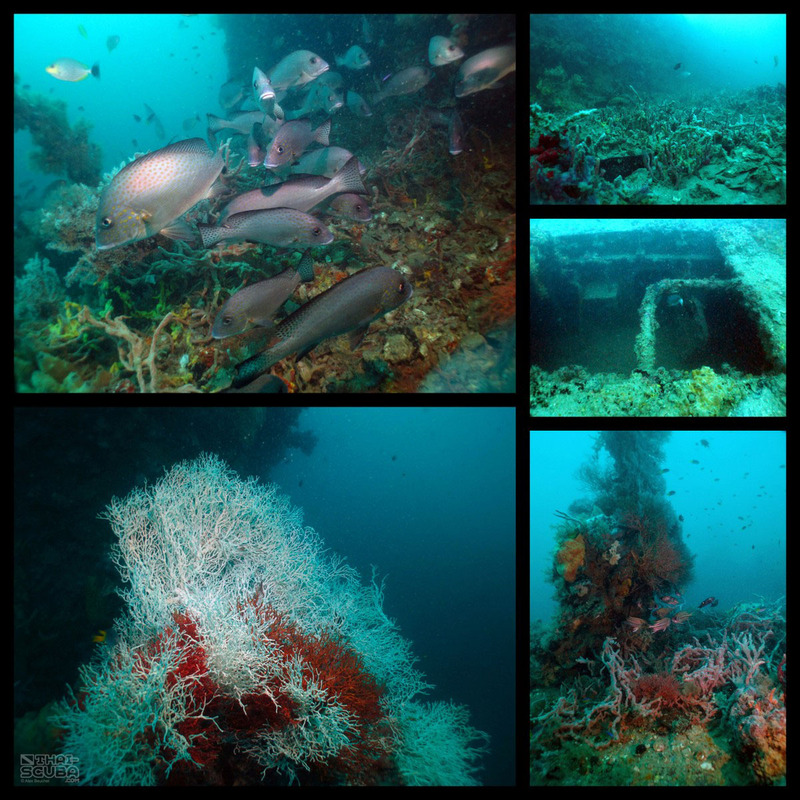 On January 30th, 2003, the HTMS Khram was the first of 2 amphibian landing ships to be sunk off the coast of Pattaya to form an artificial reef, located just 300m east of the island Ko Phai. 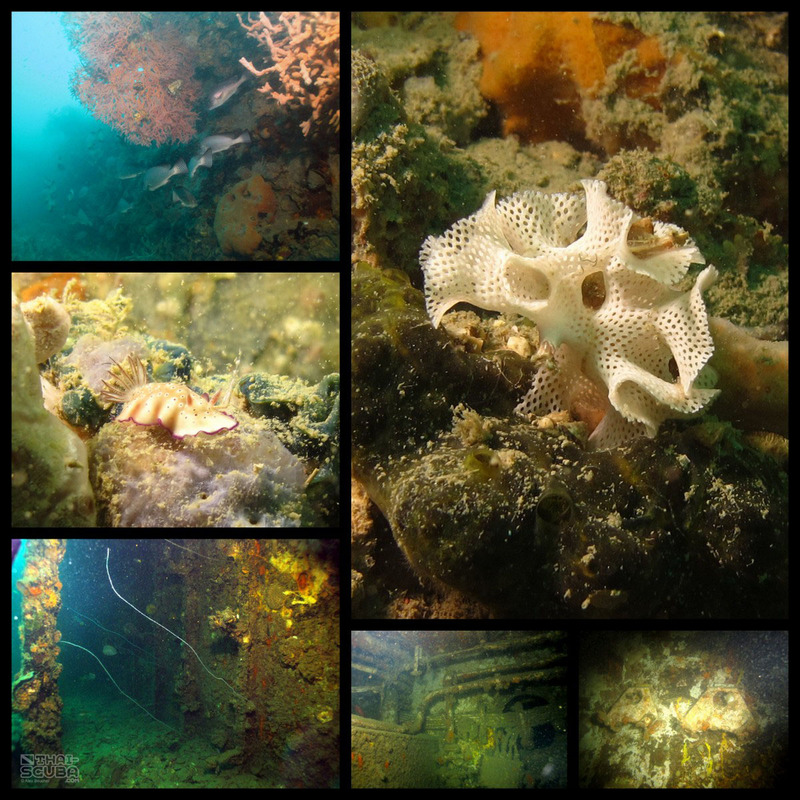 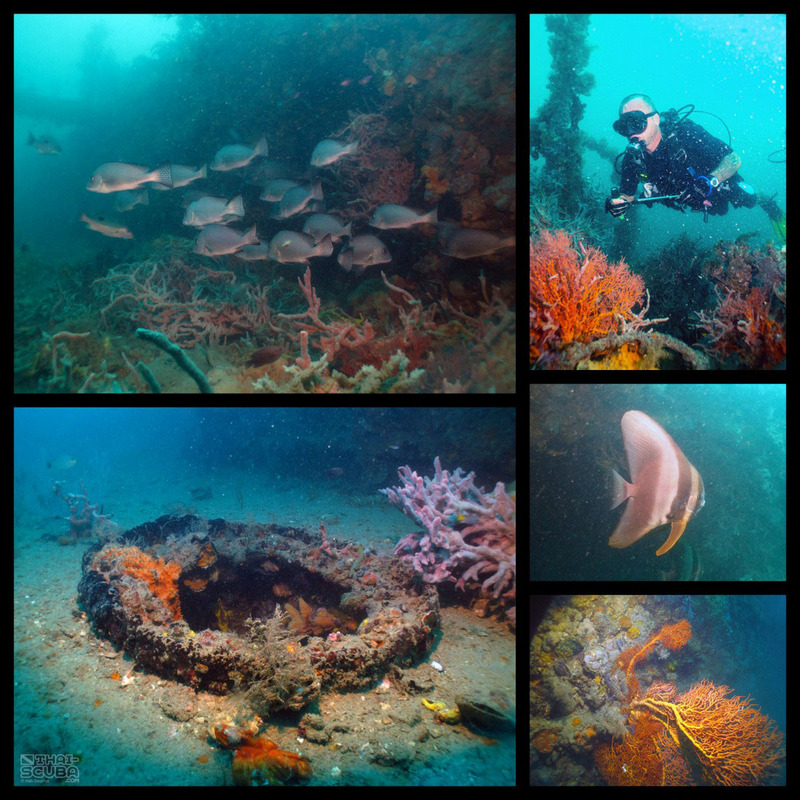 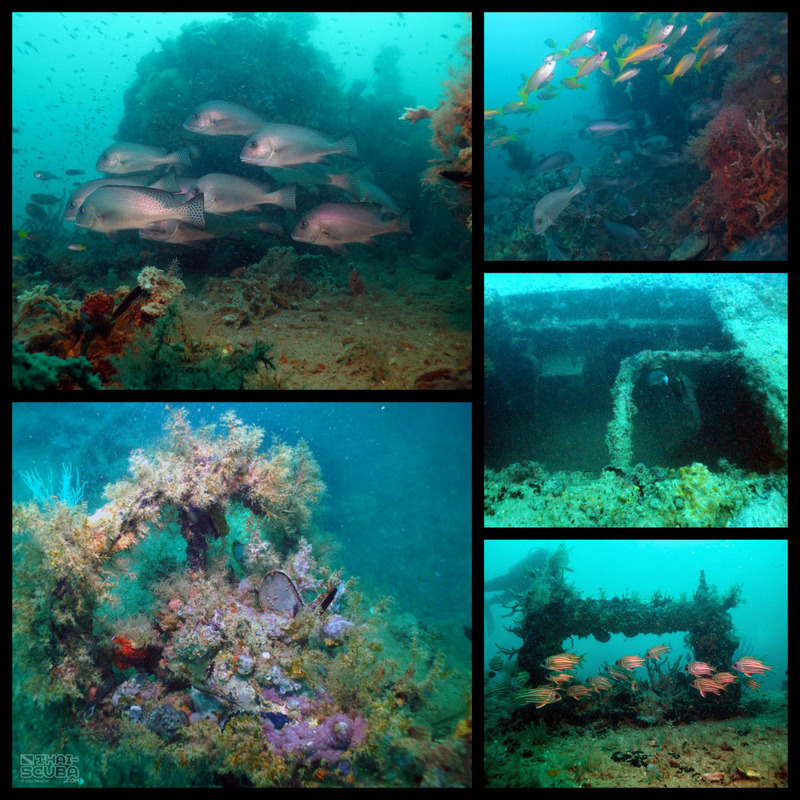 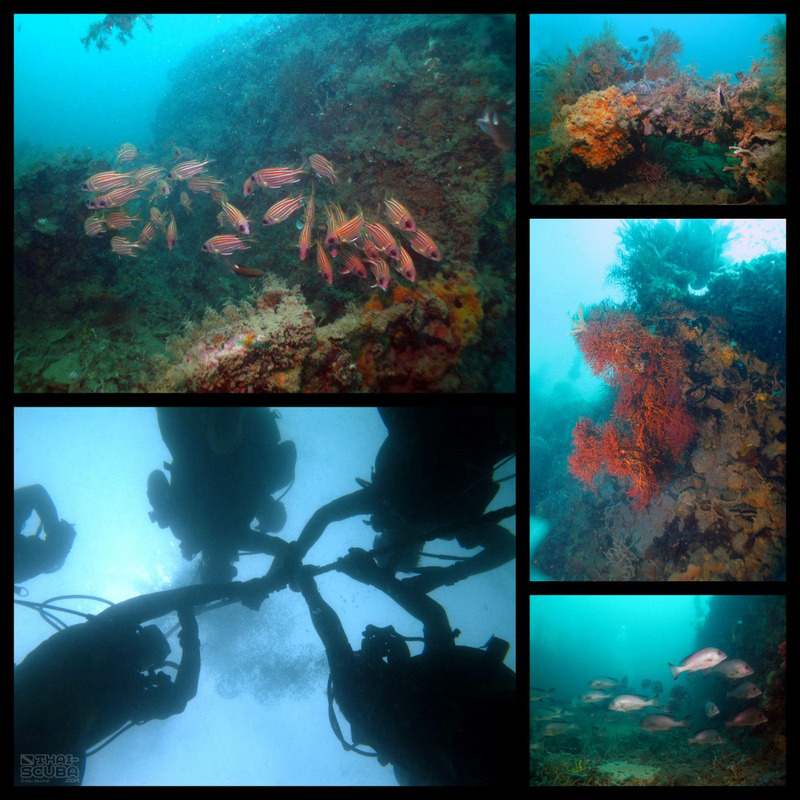 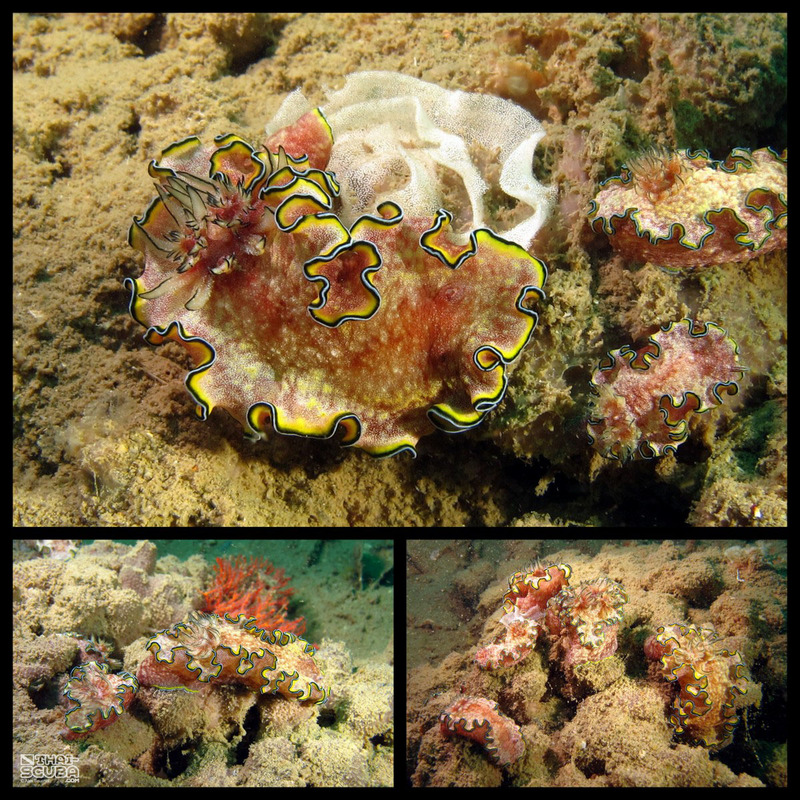 Today the Khram amazes with lush hard and soft coral growth and an abundance of fishes that inhabit the wreck. 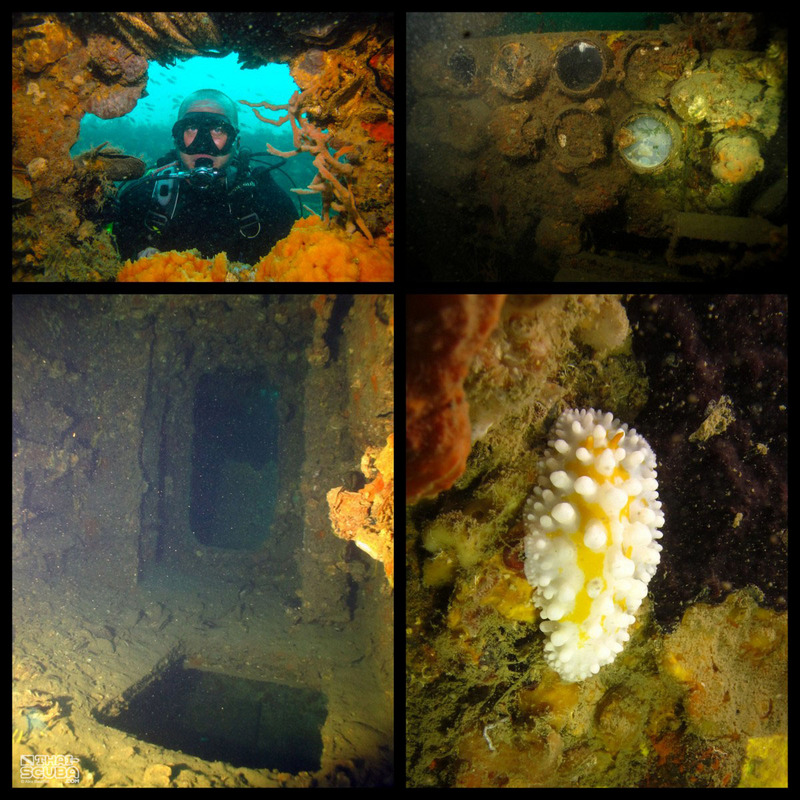 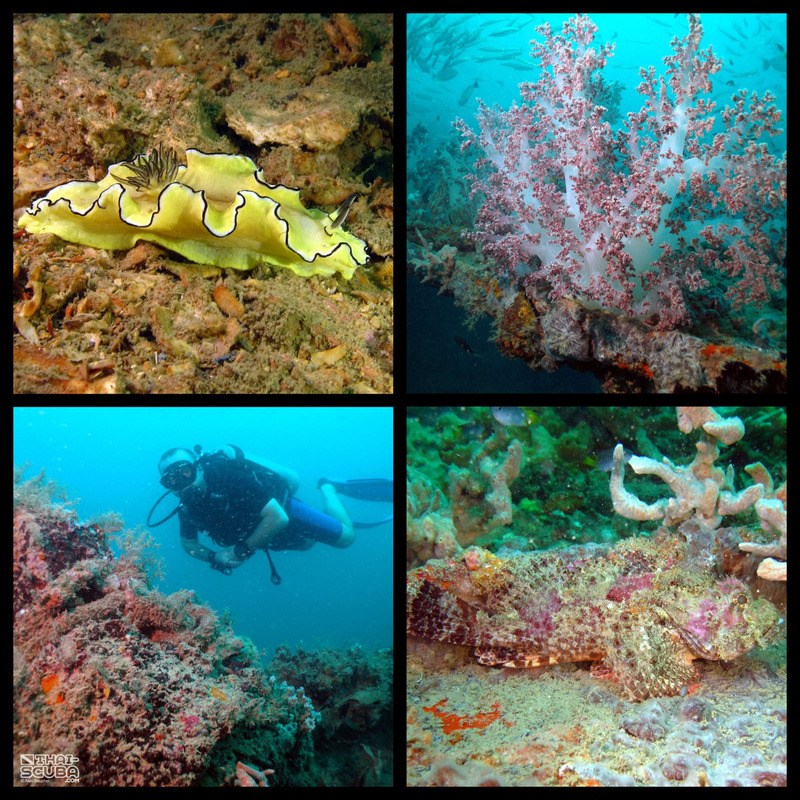 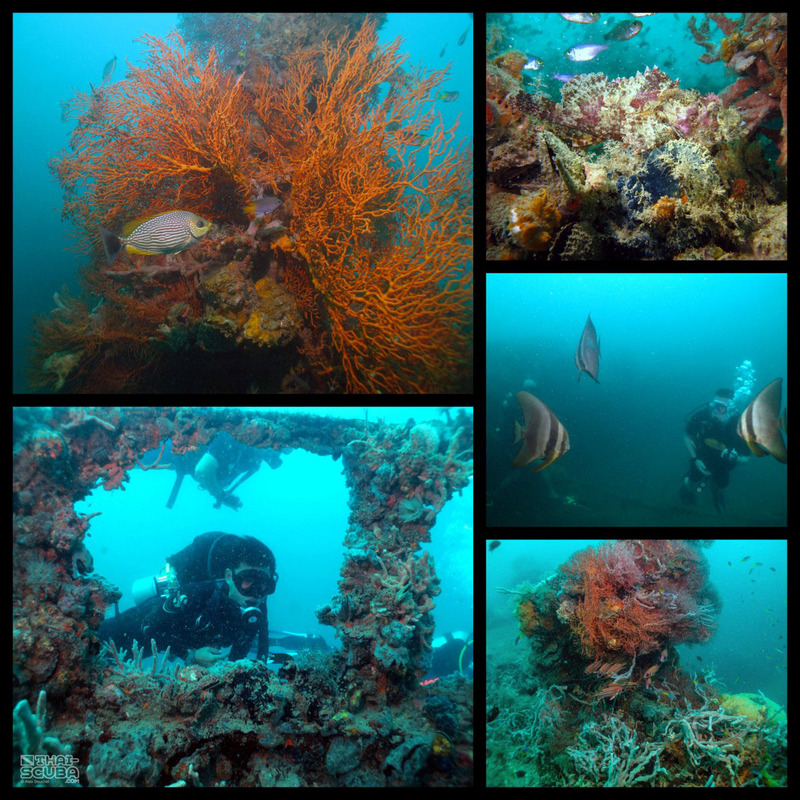 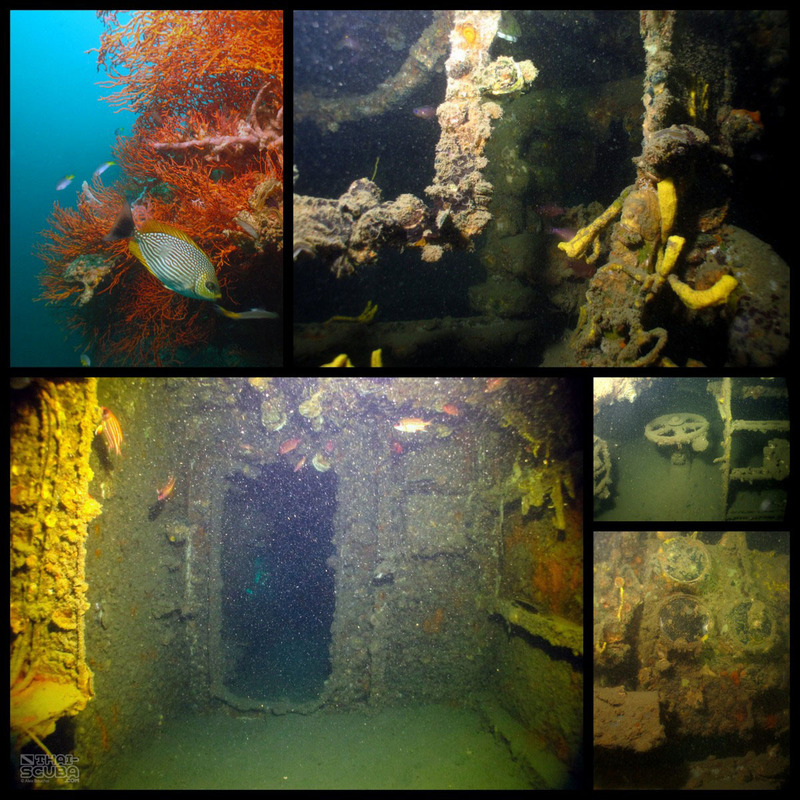 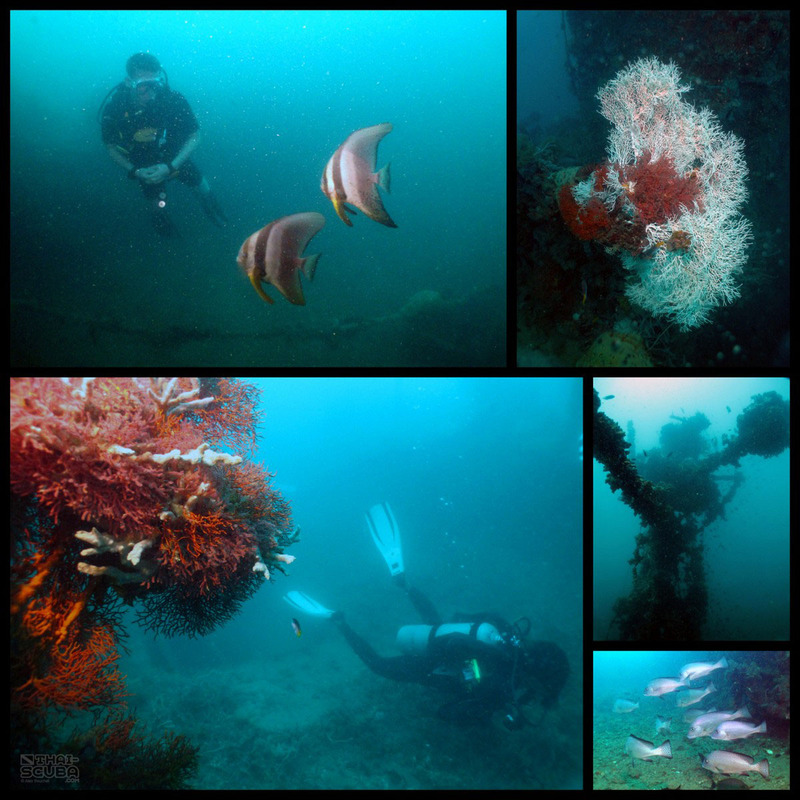 Even without penetrating the inside, recreational divers can live the excitement only a wreck can offer while certified wreck divers are offered ample opportunity to explore the inside of the hull. 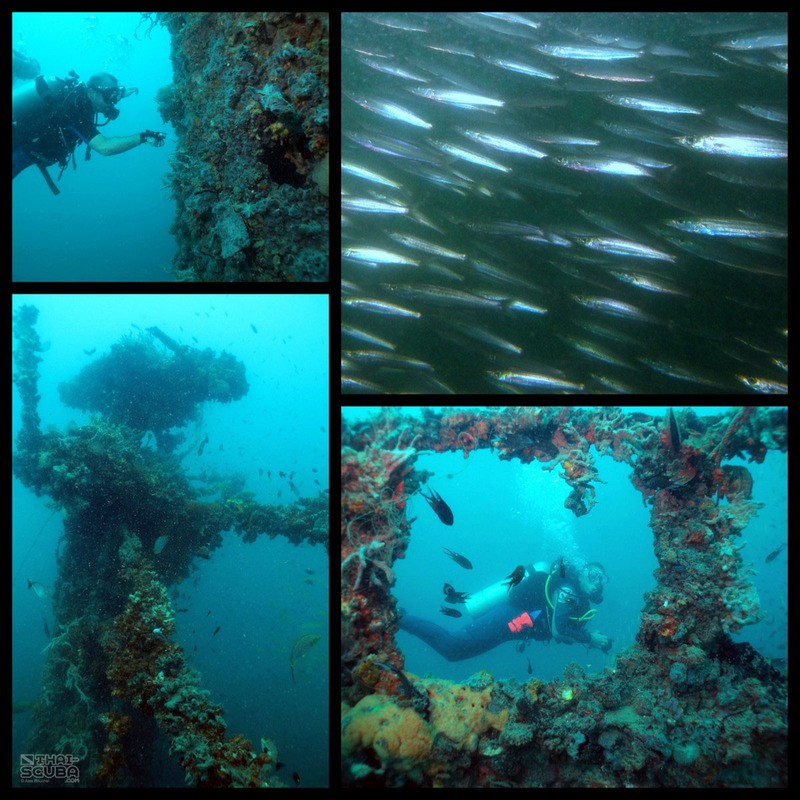 Here an exciting edit of penetrating the engine room produced by Thai-Scuba.com.